Newport Coast has one lovely view. And yet even the wealthiest of people cannot escape the wear and tear the salty ocean air view wreaks on homes and deck coatings. Thankfully, there are companies like Prestige Deck Coating, who are local, and know exactly how to find and handle decking deterioration. Dex O Tex, Versa-Deck and Life Deck systems, among others, have their selling points, but our combination of high quality product and expert installation slots us a notch above the competition. Our Crete Decking System has proven again and again that the 5 layer waterproofing membrane is all your deck coatings Newport Coast needs. Our latest deck coatings Newport Coast project included deck repair. We had to rebuild the front entry stairs. the waterproofing was compromised. We had to re-coat the entire deck, as well as adjusting failing flashing. Giving Rust the Run Around. 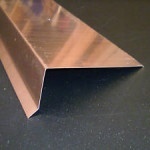 In areas like Newport Coast, we recommend installation of stainless steel or copper flashing. 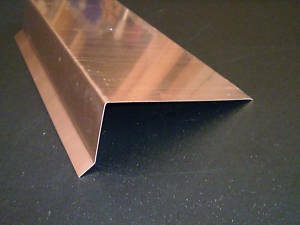 Either of these high-grade metal flashing options help fight against rust corrosion. We prefer stainless steel because it works best with our system and the other metal products such as staples and lath that we install. 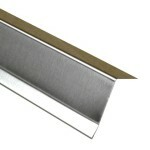 *Drip edge flashing was installed along the perimeter of the deck. 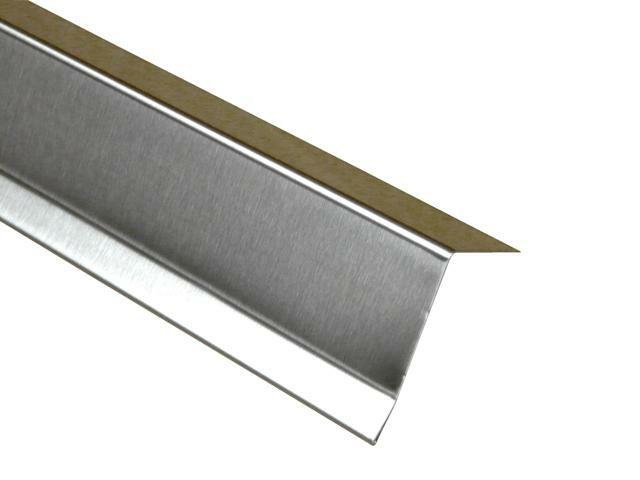 *We installed two 2 two piece metal flashing door pans to waterproof under the doors. *Diato/Combo metal was installed along the deck to wall transition and incorporated the stucco screed. This is to make sure the wall would be ready for stucco when we finished. We finished this deck coatings Newport Coast with our constantly adjusted Crete Deck Waterproofing System. This is a multi-layer waterproofing membrane designed for use over plywood subfloors. 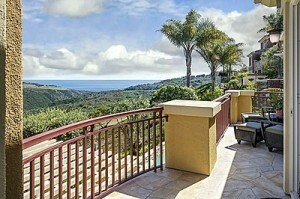 Prestige Deck Coating knows south OC. We are the deck coatings Newport Coast solution for all of your ocean air damaged decking needs. We offer free estimates and a 10 year warranty!